Developed to replace the P-47 Thunderbolt fighters serving in the U.S. Air Force. First flew in February 1946. 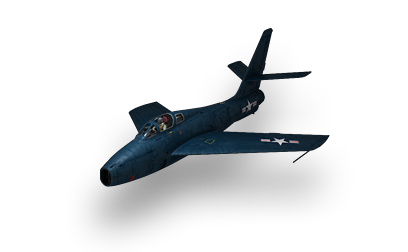 Successfully used as a fighter-bomber during the Korean War.